There seems to be some type of stigma attached when mentioning the words ‘special needs’ which can relate to an entire spectrum of things being those somewhat minor to those more intensive. However it is time to break this cycle and see the good in being special and accepting a special somebody into our lives. And of course, these are all things to consider, however older animals can make amazing pets. Firstly they are usually already toilet trained which saves you from the time consuming task of having to teach them. They are also out of their 'puppy' stage which means that they are much more relaxed and are happy to be companion animals to you. They particularly make great pets for seniors as they provide the much needed companionship that the elderly need. In terms of special needs pets, the term can mean many things and can range from the minimal end of the spectrum to pets that need much more care. However, consider a deaf dog or cat-they are still a dog or cat who will love you, play with you and be your best friend, they just need a little more patience. 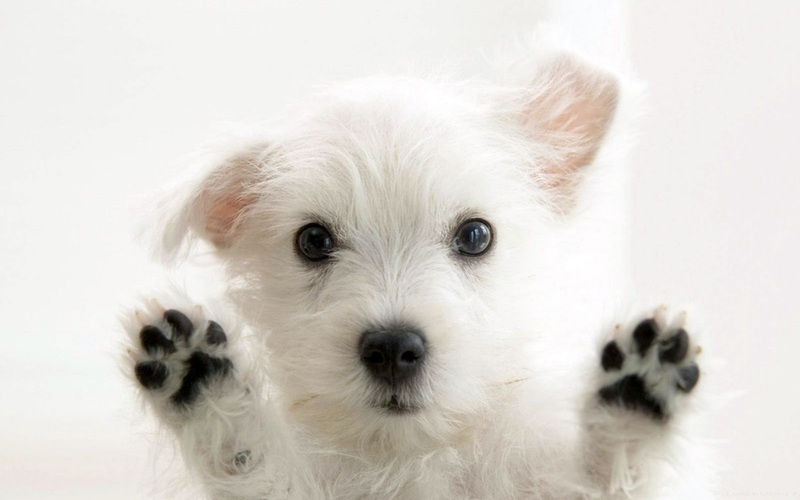 You will need to learn signs or prompts for your pet so you can communicate commands. Remember, no one is perfect, so don't be afraid of the term ‘special needs’ when adopting an animal- unless it's a financial aspect that you would be unable to take on. But if it's just having to give a pill or learning a new way of doing things is all it takes, it is definitely worth considering one of these beautiful animals.